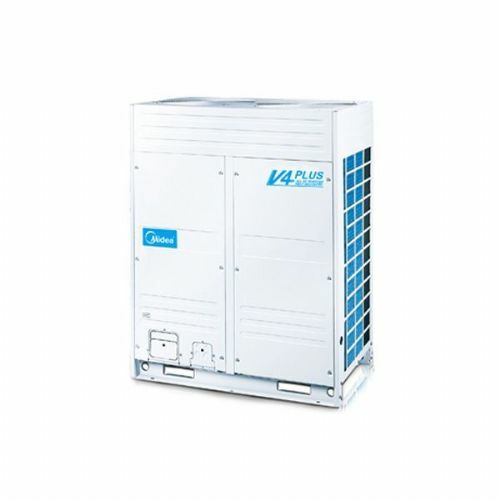 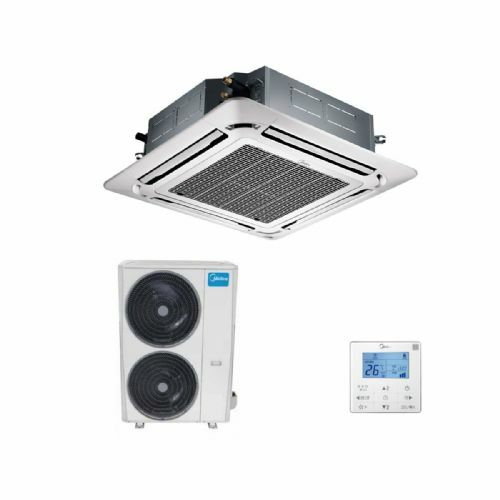 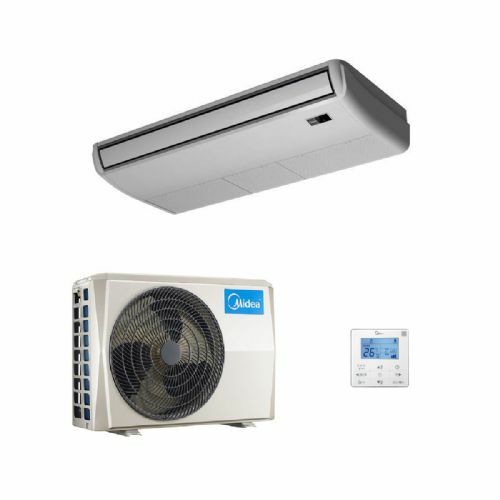 ​​​​​​​Midea air conditioning is one of the largest manufactures in the world manufacturing wall mounted, cassette, ceiling suspended, ducted and VRF with years of manufacturing expertise. 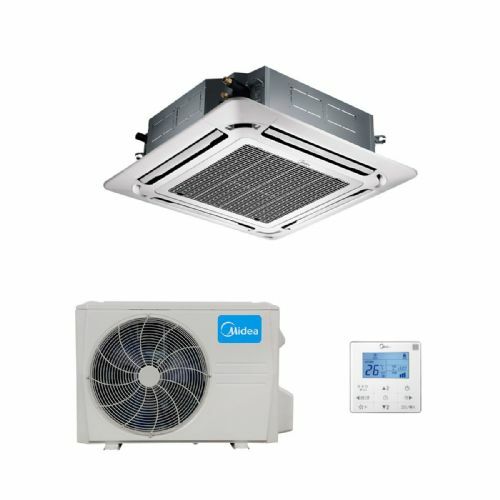 The range are all heat pump inverter format for high energy savings and are ideal for residential and commercial applications. 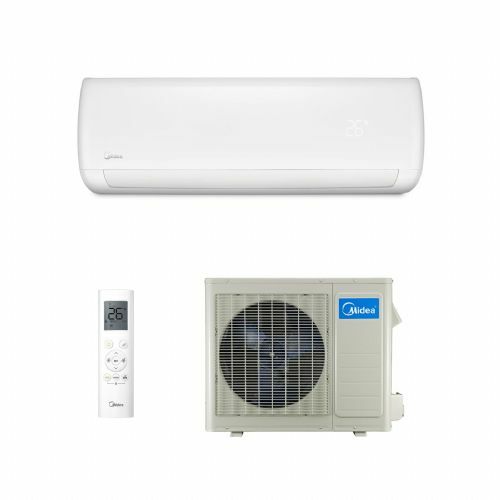 Remote and hard wired controller options available.